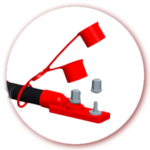 Custom cable overmoldings improve the quality, look and functionality of many electrical cables. 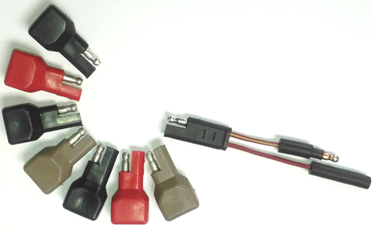 From battery interconnects and SAE molded plugs to custom molded plugs and many other custom designed assemblies – Precision Cable Assemblies (PCA) is a premier custom cable overmolding supplier to Original Equipment Manufacturers (OEMs). Each configuration is designed, engineered, manufactured and tested by PCA to stringent OEM specifications. But it is common for our engineering team to come up with solutions that improve on these customer requirements. Precision Cable Assemblies’ custom cable overmolding, overmolded cable assemblies and custom cable assemblies, offer many advantages including durability, customization and styling. With our on-site injection molding equipment and design capabilities, we are able to provide a variety of overmolded terminal configurations. 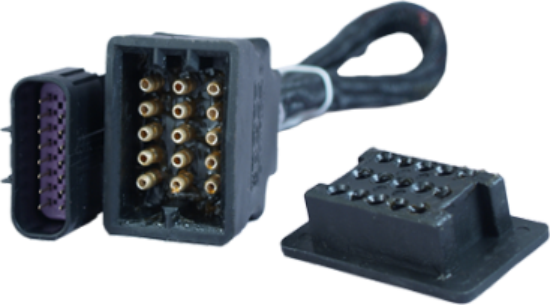 PCA will customize existing molds, or design new ones, to meet any wire harness specification. Common production requirements range from a single pin or receptacle to multi-cavity molds and include parts that have a variety of colors or that must be produced at different temperatures. 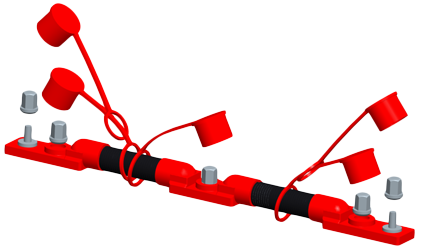 Custom overmolded cable assemblies also provide environmentally resistant seals at connection points. Original Equipment Manufacturer look to PCA for their custom cable overmolding projects. 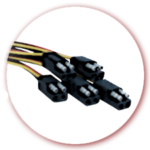 Contact Precision Cable Assemblies today for your application review.